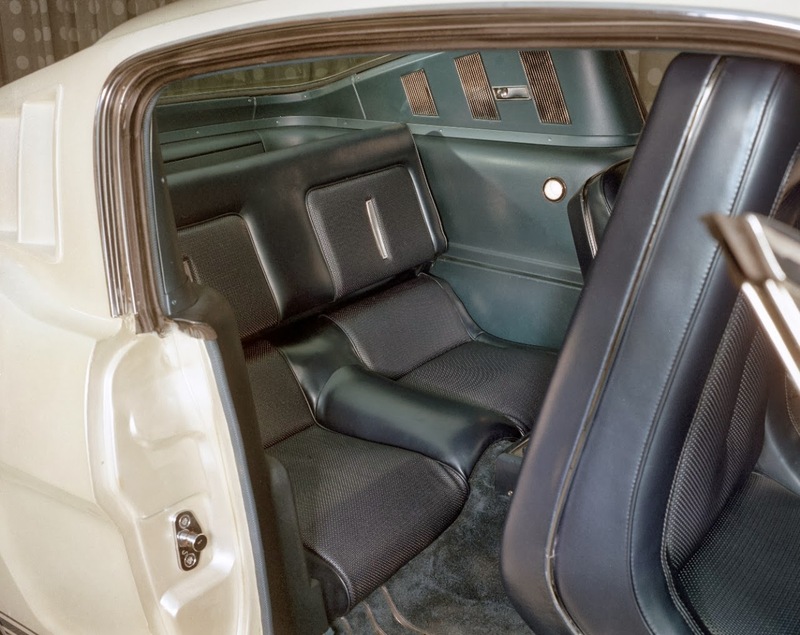 Virginia Classic Mustang Blog: Check out this cool Mustang - Edsel Ford II 1964 Christmas and Birthday Gift! 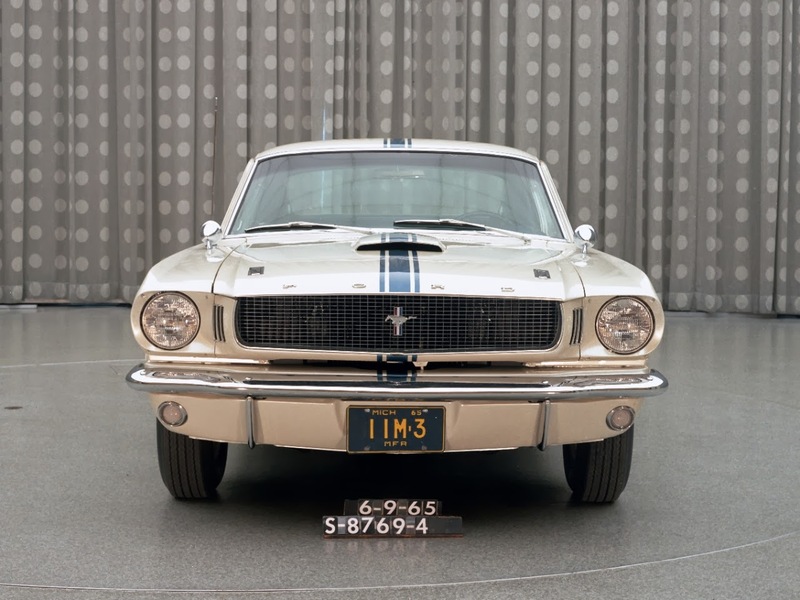 Check out this cool Mustang - Edsel Ford II 1964 Christmas and Birthday Gift! 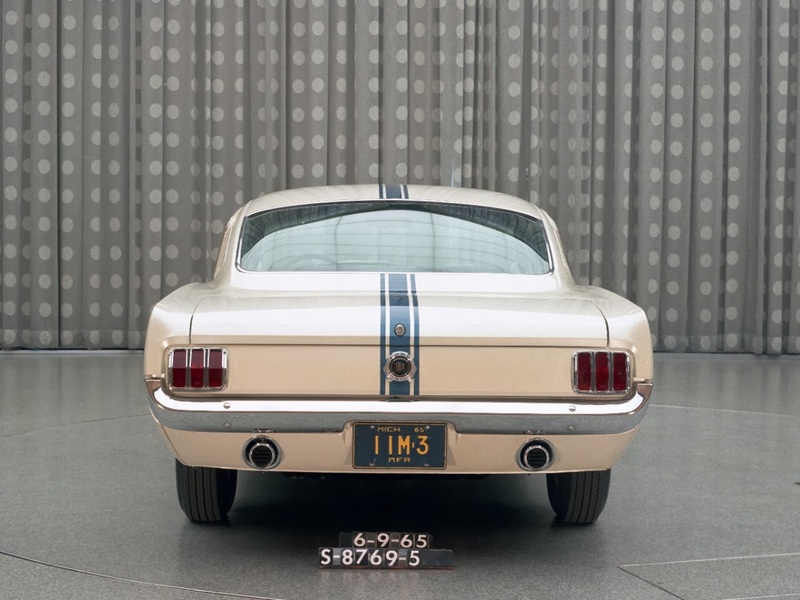 Edsel Ford II's 1964 Christmas and Birthday Gift - A specially modified 1965 Mustang Fastback. 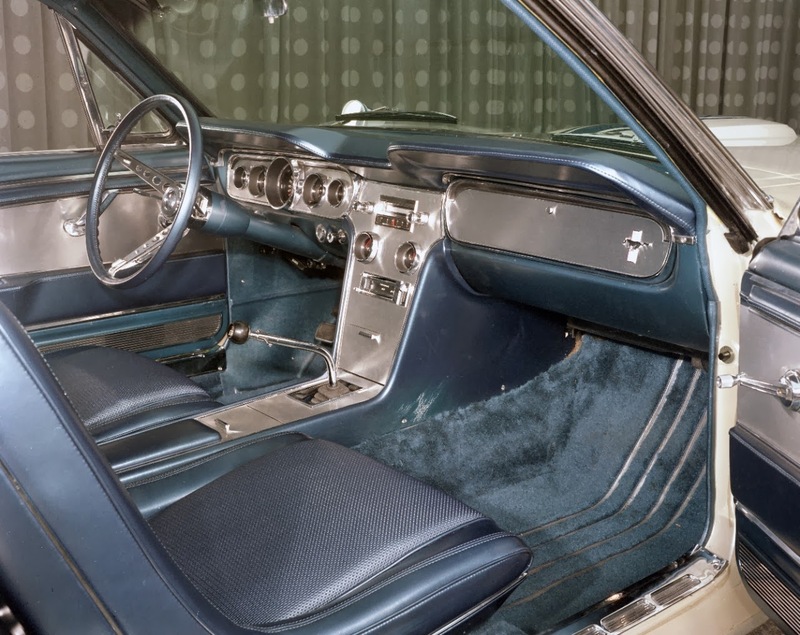 On Christmas morning of 1964, Edsel Ford II, the great-grandson of Ford Motor Company's founder, Henry Ford, received quite a unique gift for his December 27th 16th birthday. 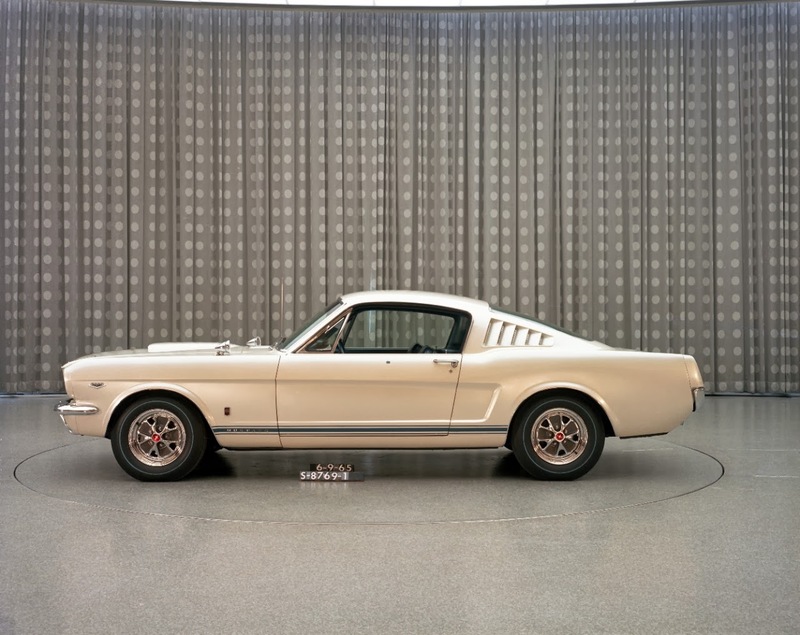 His father, Henry Ford II, then CEO and president of Ford Motor Company gave him this 1965 289 High Performance Mustang Fastback. 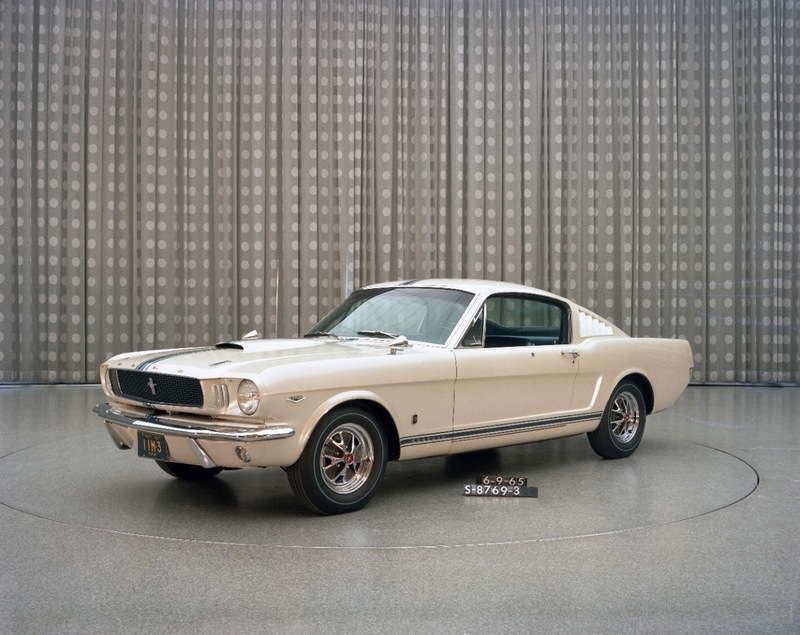 His father had the Mustang specially modified with custom pearl white paint, rally and GT striping, functional hood scoop, custom grill, custom interior, and many other items to make this car very unique. The gas cap even sported Edsel's initials. Can you imagine getting this car for your 16th birthday??!! Wow!!! What a cool Mustang!! 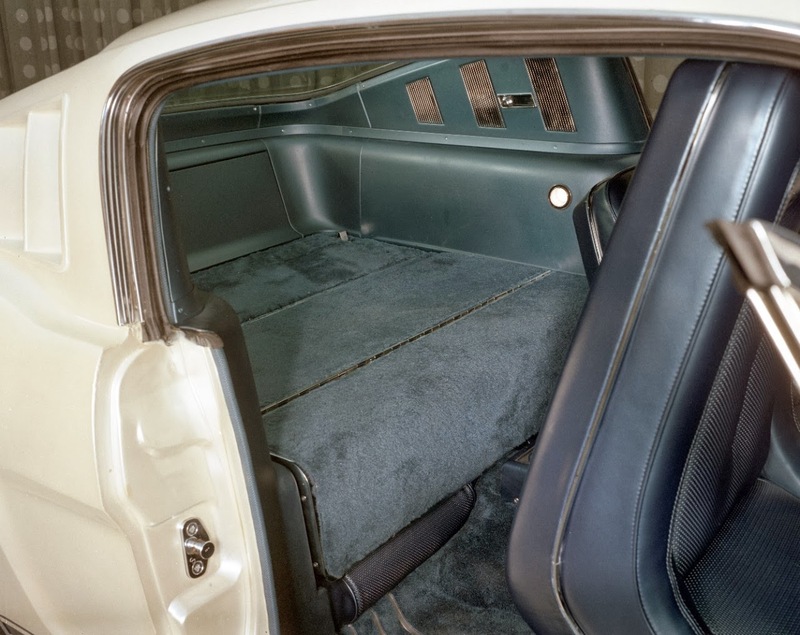 It was used as Edsel's daily driver as he finished high school and started college. Unfortunately, the car was destroyed four years later, although no one was hurt, in an accident when it was borrowed by a friend of Edsel's.